Considering SISGAIN to be one of the top node.js development companies, we are just a one stop destination where all your requirements on NODE will be taken care of. 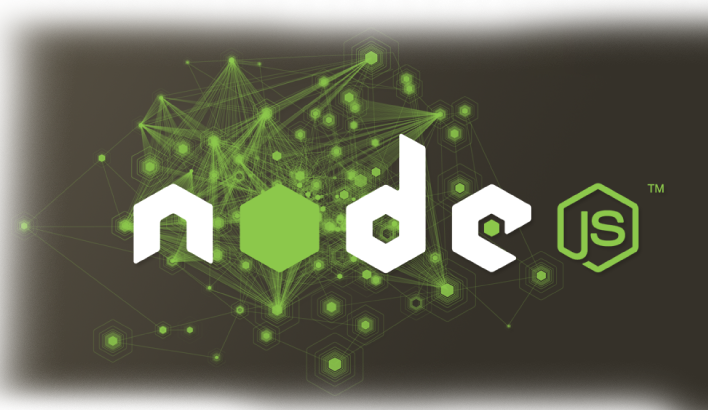 Node.js development is proving its worth as a seamless technology associate to be used by software architects. Moreover, our Node.js developers also hold the proficiency in scaling the features of applications while providing Node.js development services. At SISGAIN, the Node.js is used as one of the significant platforms for developing various types of applications. Being a best Node.js development company, we provide excellent application development services including web application, mobile application, network applications, real-time applications, etc. If you are looking for the finest application solutions based on Node.js, then connect with us. 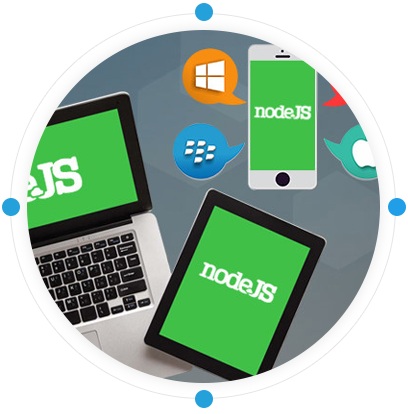 We follow only latest methodology which is the key for building successful Node JS Development Solution.